We proudly welcome Leigh Smith to the Danbrit Shipping Team. 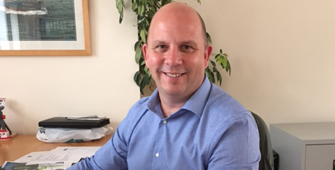 Leigh joined Danbrit on Monday 27th July and will be concentrating on Business Development within the Gas, Oil and Renewable sectors. 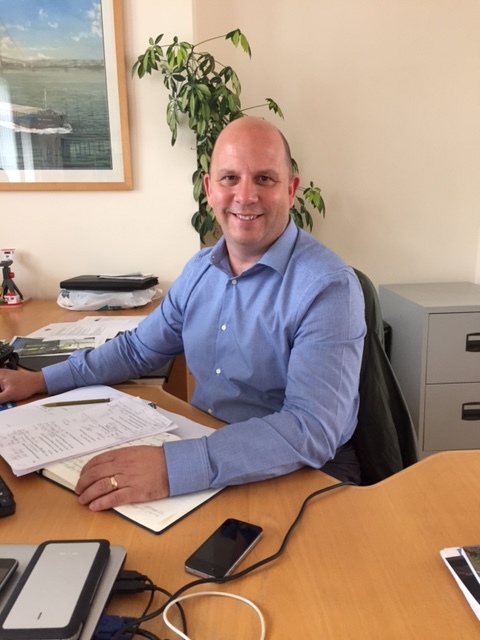 He has previously worked for Associated British Ports, Yorkshire marine Containers and more recently North Sea Ventilation.